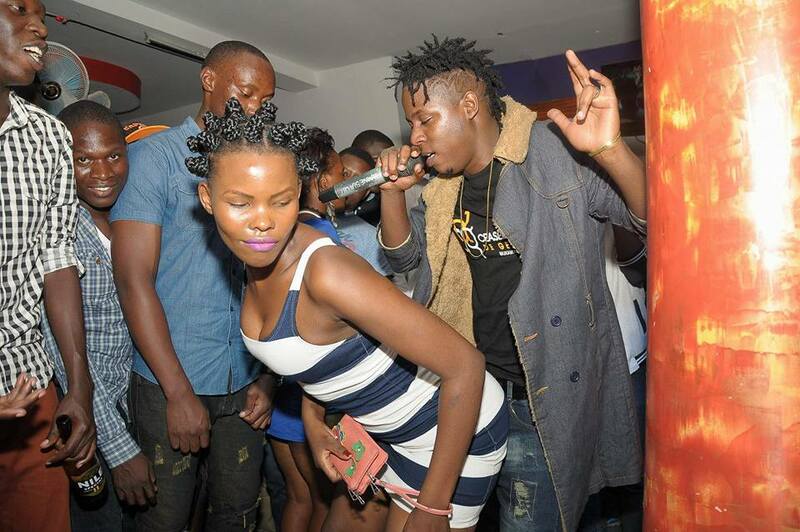 Club Amnesia was on Thursday night parked that you could be left to think it was a National match at Namboole stadium. Set for the night was Mary Batta and Ceaserous ready to unveil their latest videos Darling and Dangerous respectively. At around 2am, fast rising dancehall singer Ceaserous took on stage and undoubtedly left the crowd screaming out his name. Campusers can sing line to line to lyrics but hardly remember a thing during exams. 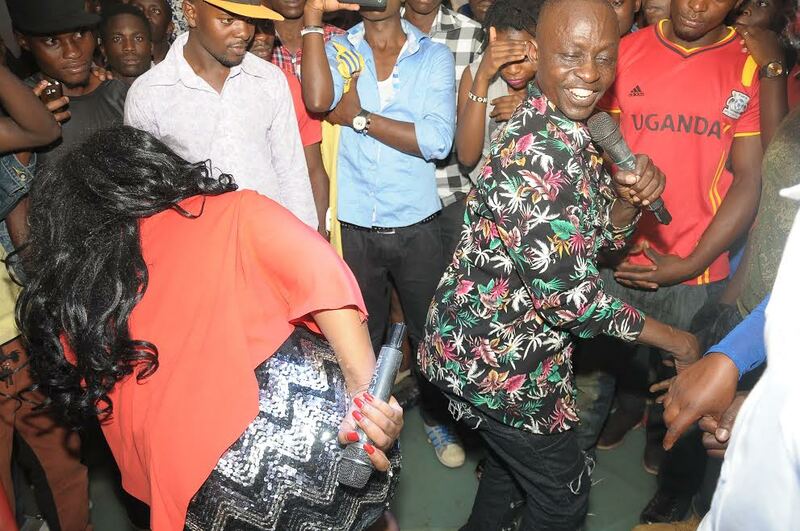 Chubby Mary Batta took on stage just after Ceaserous but the crowd was all cold until when legendary Willy Mukabya joined her leaving the audience in total scream and surprise. The two actually recorded a new song titled Baxragga and on this track, Willy Mukabya claims to be the initiator of this sound that has ruled over Kampala.